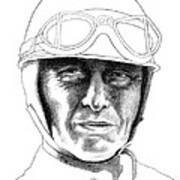 There are no comments for Juan Manuel Fangio. Click here to post the first comment. 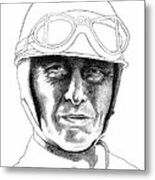 Juan Manuel Fangio was one of the early Formula1 car racers who drove in a sport that was much more dangerous than it is now. 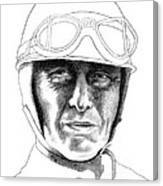 This portrait commemorates his intrepid courage in this deadly sport. 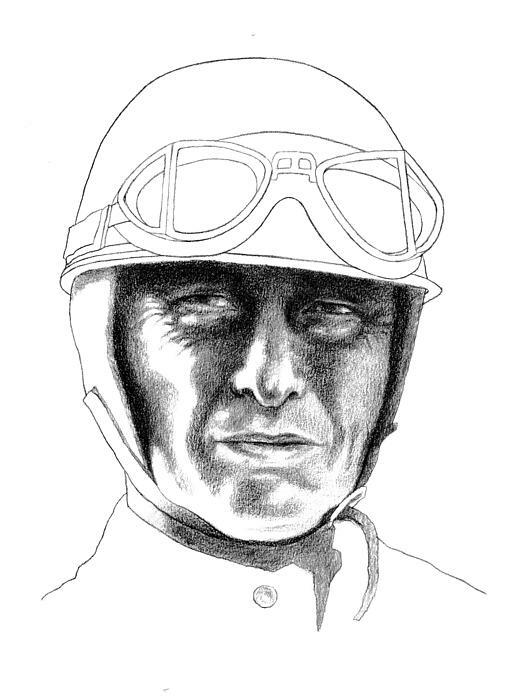 This charcoal portrait is sold as a print.